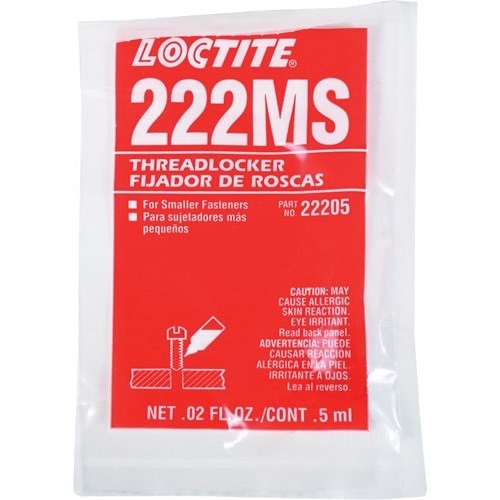 LOCTITE 222MS low strength threadlocker works great with our GS1 and GS2 shift knobs set screws. This is not required for installation, but recommended for select customers who have issues with the shift knob loosening over time. Sold in .5ml capsule.